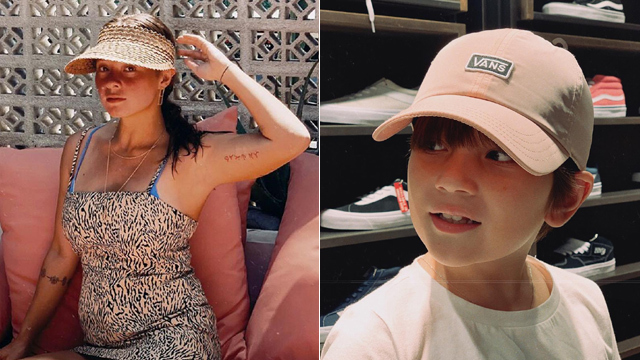 (SPOT.ph) Andi Eigenmann is the last person you should expect to keep quiet when social-media users leave not-so-nice comments on her Instagram posts. She was quick to stand up to people who called her "sayang" and left comments about her getting pregnant with her second child before getting married. And now she's taking on those who are commenting about her daughter Ellie's short hair. 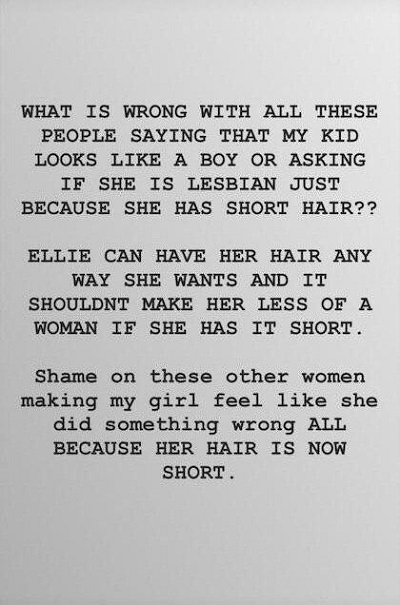 On an Instagram post of Ellie sporting a cap with a new hairstyle, she says, "[I've] been receiving so [many] comments from strangers asking me what happened to Ellie’s hair, assuming that it has something to do with her gender identity, or simply telling me how much of a waste it was to cut her hair of because 'she was so beautiful.' My daughter STILL IS beautiful, and no matter how much she will change through time, she always will be." Eigenmann says that it doesn't matter what Ellie's hair looks like, because that's not what makes her beautiful, anyway. She's open to hearing other people's opinions, but she says, "it saddens me how people (specially other women) are making me feel like Ellie cannot feel or be beautiful just because of her hair. I am trying to raise a child that is comfortable in her own skin. That is confident in being true to who she is, regardless of what others may think. As a mother, though, it gets scary for me to raise my child around people who think this way." She also poses questions for those who made the comments. "Why can’t we just learn to support and encourage other women to be confident, and strong, and to stay true to who they are, rather than bringing them down for being this way? Whoever said that there is a hair length requirement for beauty? 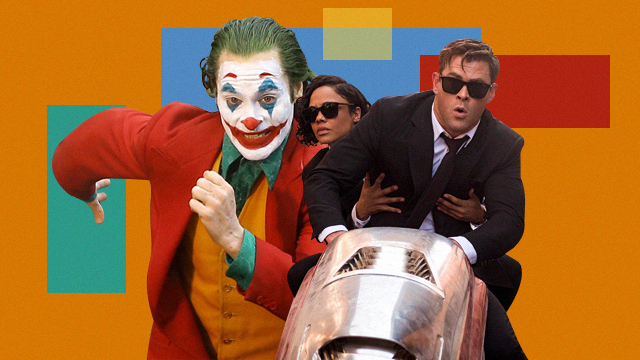 They’re bonkers." 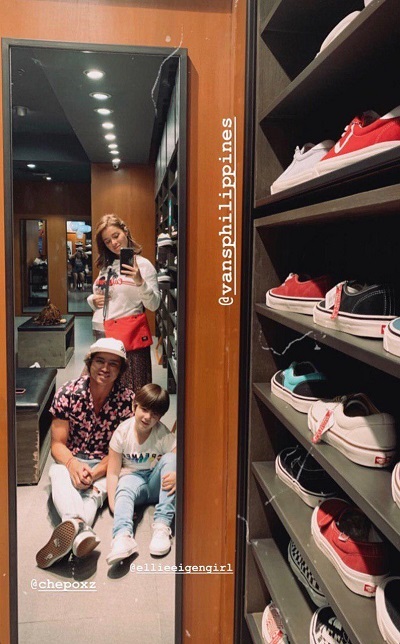 Eigenmann also took to her Instagram Stories to address the comments about Ellie's gender identity. "What is wrong with all these people saying that my kid looks like a boy or asking if she is lesbian just because she has short hair? Ellie can have her hair any way she wants and it shouldn’t make her less of a woman if she has it short." She adds, "Shame on these other women making my girl feel like she did something wrong all because her hair is now short."